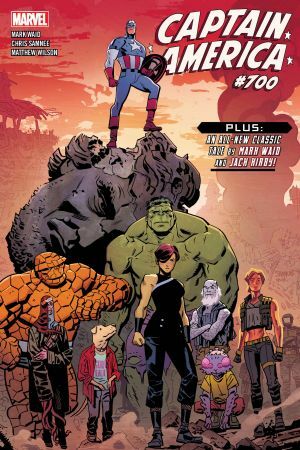 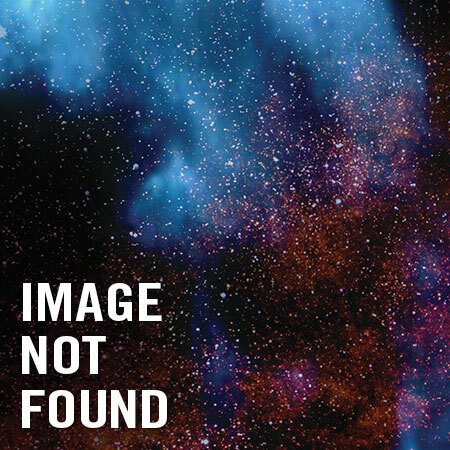 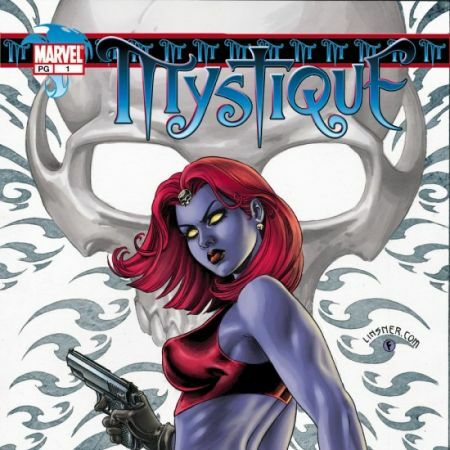 THE STORYLINE LEADING TO THE MASSIVE ISSUE #700 KICKS OFF! 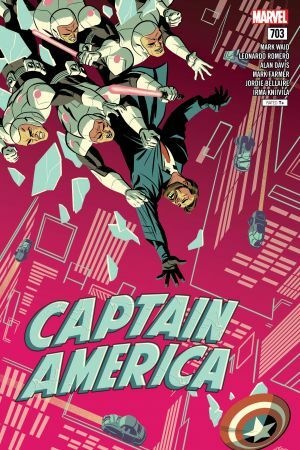 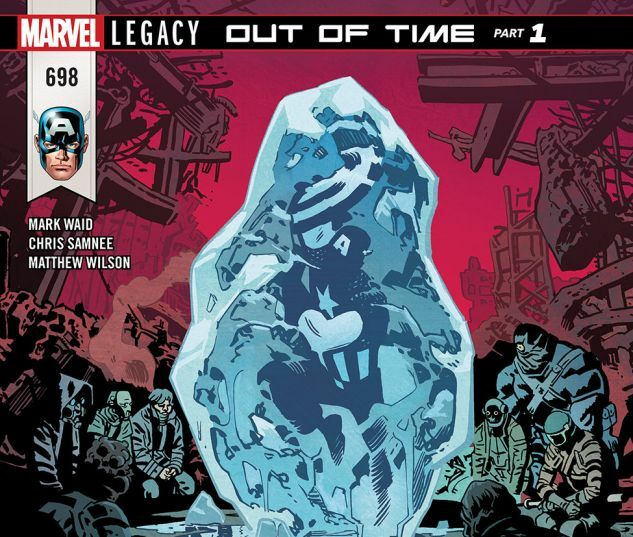 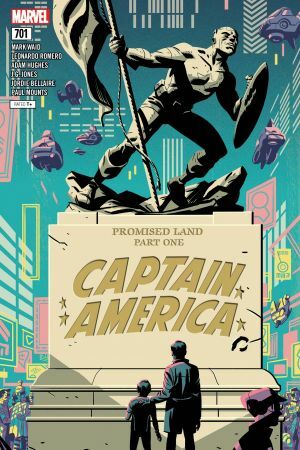 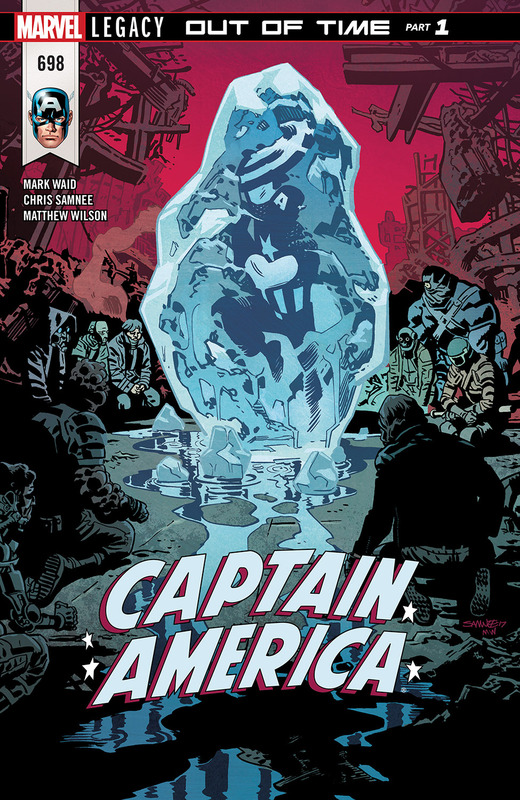 Steve Rogers awakens to find himself in a strange new future — and it’s his worst nightmare! 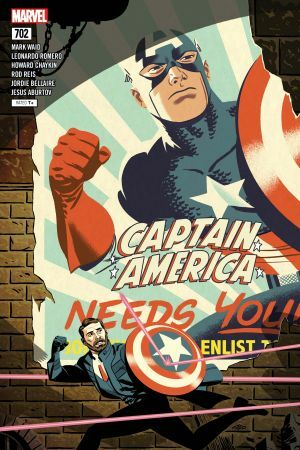 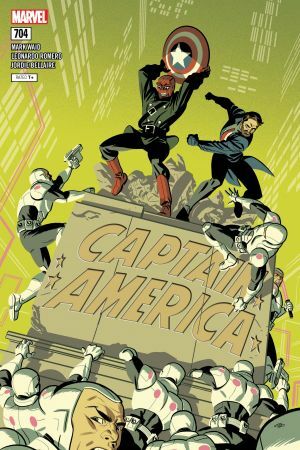 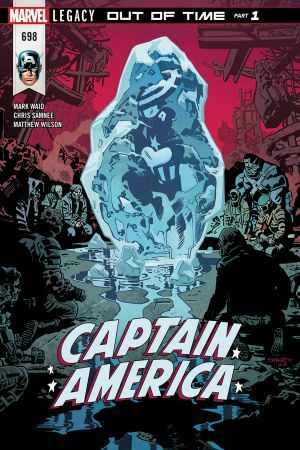 Can he assemble a new band of Howling Commandos to help him battle for freedom?